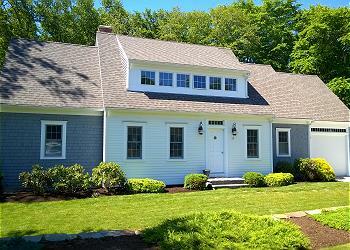 Newly renovated three bedroom two bath home close to the bike trail and 9/10th of a mile to picturesque Rock Harbor. Bright open kitchen/living room/dining area. Deck and great outside shower. Dishwasher, washer and dryer and central A/C. 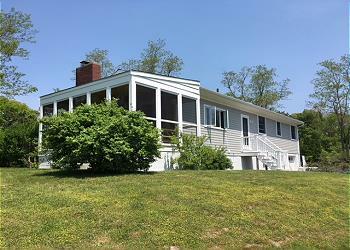 Attractive 3BR/2BA ranch style home in Orleans close to Orleans village and famous Nauset Beach. 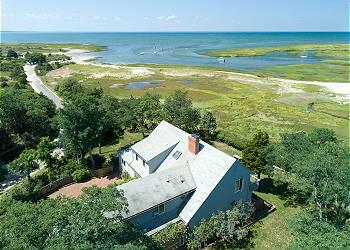 Overlooking a marsh in Orleans and only a short drive to Skaket Bay Beach. Sleeps 8 comfortably Enjoy cozy living room with sliders to a large deck, gas grill and lots outside furniture. 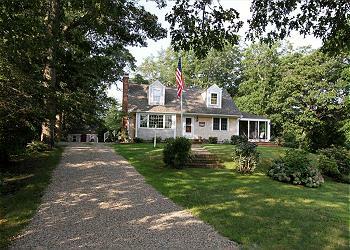 Stunning yet spacious 5BR Colonial near Pleasant Bay. Ideal for large gatherings and weekend getaways. East Egg Association- Expansive 5BR/5.5BA custom Cape home just 300 yards to an association beach on Little Pleasant Bay. This newly-renovated 3BR/2.5BA home is equal distance to Nauset Beach and to Skaket Beach, and just a short ride to Pleasant Bay. 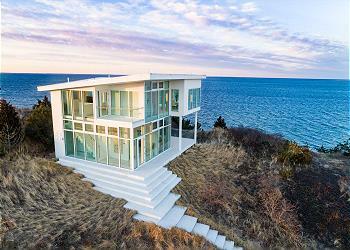 This is the perfect vacation home for you to make Cape Cod memories with family and friends. Ideally located in Orleans, this setting provides wonderful peace and quiet, yet you are close to the beach and all of the conveniences you desire. The 4BR/2.5BA house is surrounded by beautiful gardens overlooking Crystal Lake in a private setting and yet ten minutes from first-rate restaurants, stores and the Academy of Performing Arts. 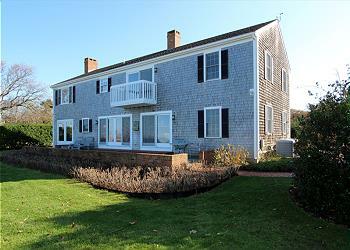 Exquisite 4BR/2BA split level steps to Skaket Beach in Orleans. Just a short drive to Rock Harbor and Skaket Beaches. Experience a Cape Cod vacation in a historically registered 1825 home that has been updated with all of the comforts of modern day. 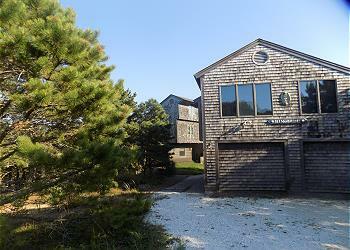 This newly listed 3 bedroom, 2 bath home is nestled in a tranquil, private setting featuring exciting saltwater views. Luxury and quality awaits you in this spacious yet beautiful custom built home in S. Orleans! 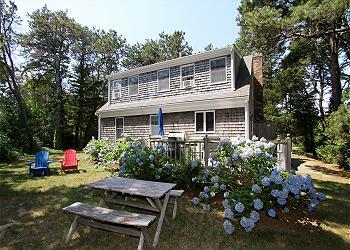 Old Cape Cod cottage supplying all the modern amenities for a cozy stay- flat screen TV, AC, internet wifi, and washer/dryer.